How can I become a Lion? What is a Service Club? 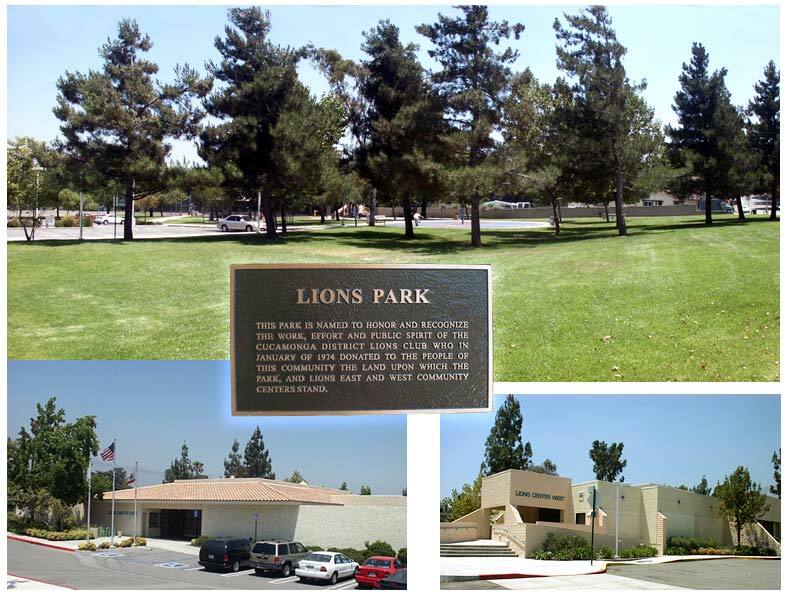 Copyright © 2002-2019 by Cucamonga District Host Lions Club and CitiVU. All rights reserved.